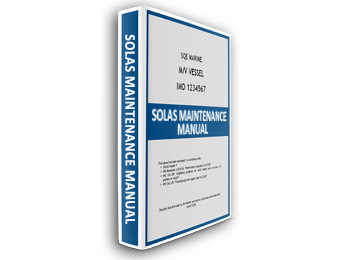 This Manual is to be provided onboard in line with SOLAS and LSA CODE. This is a Manual developed in line with IMO Guidelines and common marine regarding the proper planning and execution of LSA/FFE maintenance . 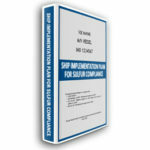 This manual is NOT subject to approval, however it may be subject to inspection by ALL third parties inspecting the vessel.